This is a guest post written by EMA Research Analyst Julie Craig. You can also find it published here. Today’s complex computing environments make it difficult to achieve the visibility needed to effectively monitor end-to-end application delivery. 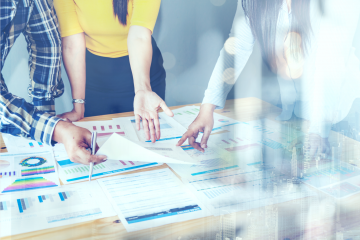 For many modern applications, User Experience Monitoring (UEM) solutions are the only real way to measure application quality and responsiveness. As applications become more complex, diverse, and bandwidth intensive, UEM solutions become more essential. New technologies—such as virtualization, integrations, containers, and microservices—are increasing application complexity and, as EMA’s latest UEM/APM research shows, forcing many IT organizations to rethink their tooling strategies. Organizations still attempting to manage application ecosystems with siloed tools are increasingly falling short. 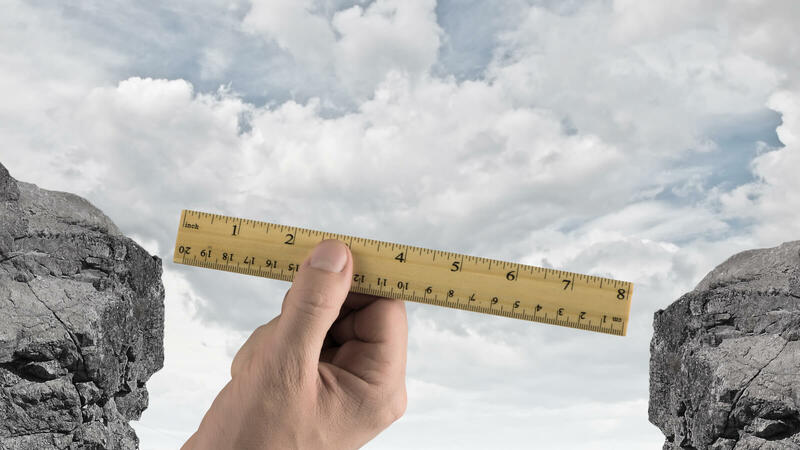 And even those that have invested heavily in enterprise management solutions often still lack the insights they need to adequately support and monitor hybrid cloud, API-centric transactions, carrier service levels, and end-to-end execution. From the IT perspective, this complexity is driving up the costs associated with developing, operating, monitoring, and maintaining business applications. From the business perspective, applications built over complex technologies can create production issues which are simply bad business. When performance and availability problems are not proactively addressed, they impact the productivity of internal users as well as the spending habits of external users and customers. And despite the growing adoption of sophisticated application-focused toolsets, too many IT organizations still first hear about application-related issues primarily from the users themselves. 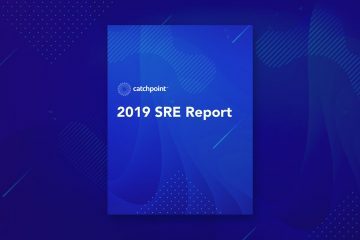 EMA recently conducted survey-based research on the topics of Application Performance Management (APM) and User Experience Monitoring (UEM) in conjunction with Catchpoint Systems. The results of the survey will be presented during a webinar entitled “UEM in the Age of Digital Transformation”’ on October 27, 2016 (Register for the event at this link: http://pages.catchpoint.com/EMA-Webinar-UEM-Digital-Transform.html?LSD=JC-Blog ). This research revealed that the #1 way IT organizations are most often notified of performance or availability issues is still via user calls, either directly to IT or to the help desk (see Figure 1). It also uncovered many of the reasons why these issues not being detected before they begin to impact users. One reason is that the process of troubleshooting and performing root-cause analysis is simply too time-intensive. The most commonly reported issue with application support is “excessive time spent troubleshooting”. More than 1/3 of IT practitioners say that “troubleshooting takes too long” in their organizations. Often, busy IT practitioners can’t take time out from support and project work to spend the hours necessary to diagnose and fix these problems—so the same problems keep recurring over time. Another reason is lack of visibility to application ecosystems. More than 80% of respondents said their current tools lack visibility to at least one aspect of application monitoring. They also indicated that their tools did not adequately support collaboration, that they were silo-focused, and that they lacked adequate correlation analytics (see Table 1). In short, the proliferation of modern applications has created a level of complexity that makes enterprise-grade, application-focused solutions essential to day-to-day application support. And UEM is increasingly key to mitigating the costs and challenges associated with supporting today’s application ecosystems. As a matter of fact, 80% of respondents to the same survey ranked UEM capabilities as “critical” or “very important” to business and IT outcomes. And when respondents were asked which three application-related products they would purchase if given the chance, UEM solutions topped the “wish list”. This research uncovered a rich trove of additional information relating to the user experience in modern application environments. 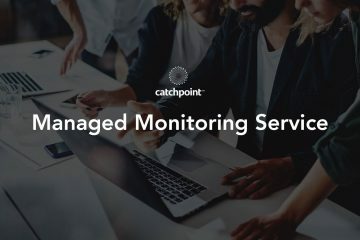 For more on this topic, join Catchpoint systems and myself for an informative webinar revealing further insights into performance-related challenges and the role of User Experience Monitoring solutions. Again, the registration link is: http://pages.catchpoint.com/EMA-Webinar-UEM-Digital-Transform.html?LSD=JC-Blog .